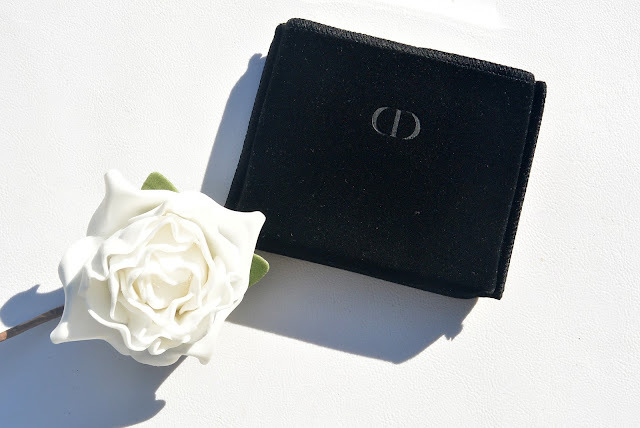 Dior presents its first eyebrow kit. 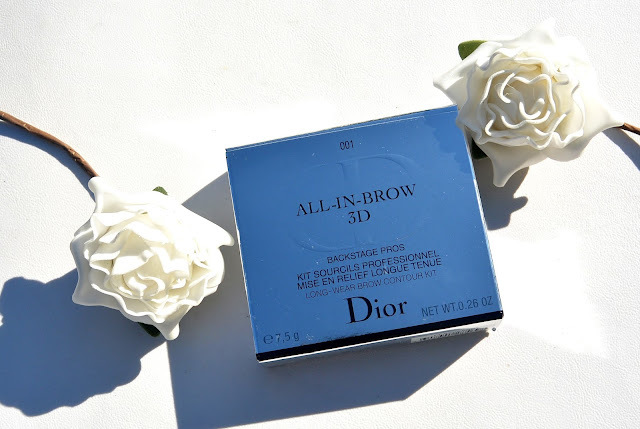 All-In-Brow 3D by Dior is the first contouringkit for the eyebrows. As always, the packaging is 100% Dior. A silver box with blue and black letters on it. When you open your box you have a velvet pouch that protects your palette from damage. As I mentioned before, this is the first contouringkit for the eyebrows ever. It gives the eyebrows more structure, but in a very refined way. 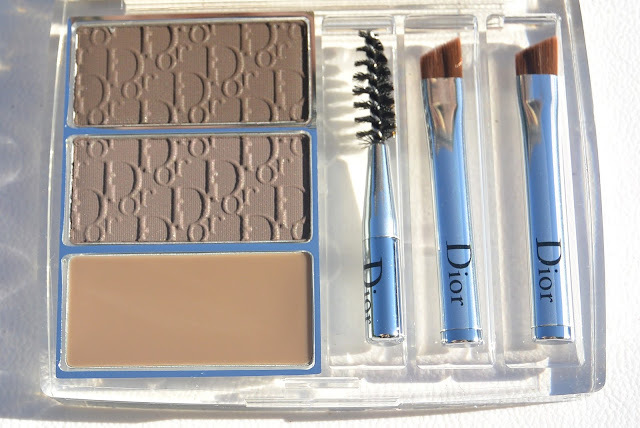 This eyebrow palette by Dior is a part of the backstage pro collection by Dior. - A duo of powders that are intensely pigmented. You can fill in your eyebrows with this powder, gove it the shape you want And even make a 'ombre eyebrow' with these powders. - A waterproof modeling wax to fixate the color of the powders, keep your eyebrow in shape and add a nice glow to the eyebrows. - An eyebrow brush and two eyebrow pencils to apply your palette fast and precisely. I really like the colors in this eyebrow palette. Dior only has one version of this palette in Europe, but I think these two powders are suitable for everyone. In The US there is also a blonde version of this palette available. 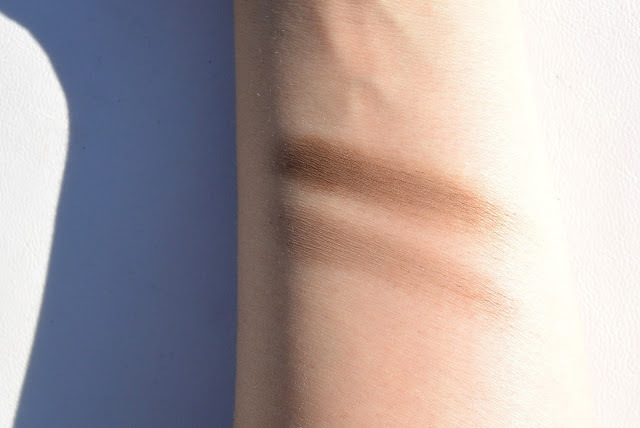 2) Apply the darkest powder to the inner corner of your eyebrow. and make the two powders blend in eachother. What do you think about this Dior All-In-Brow 3D palette? 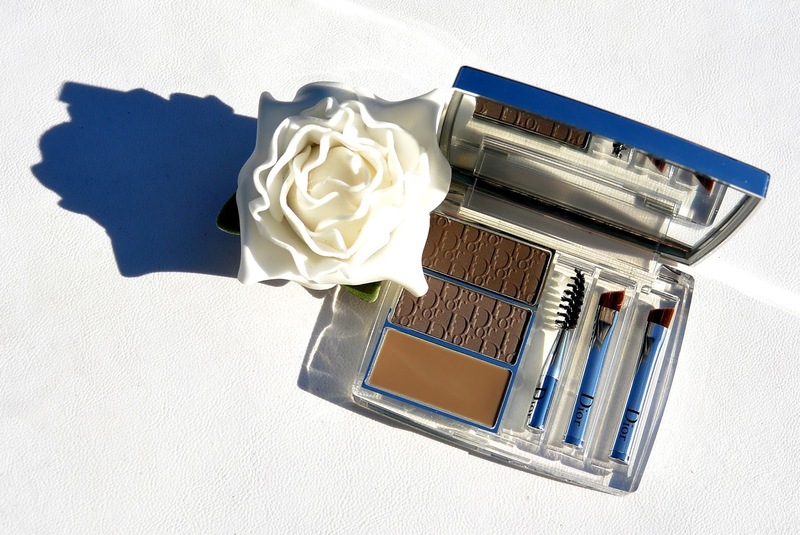 Are you using an eyebrow palette at the moment? Oh the packaging is utterly gorgeous! 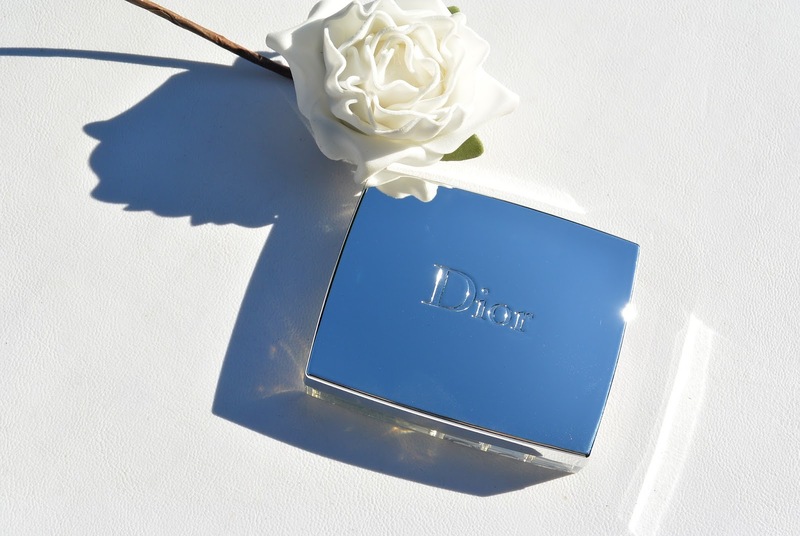 I don't own any products from Dior but I'm thinking I need to! My brows could certainly use the help too!